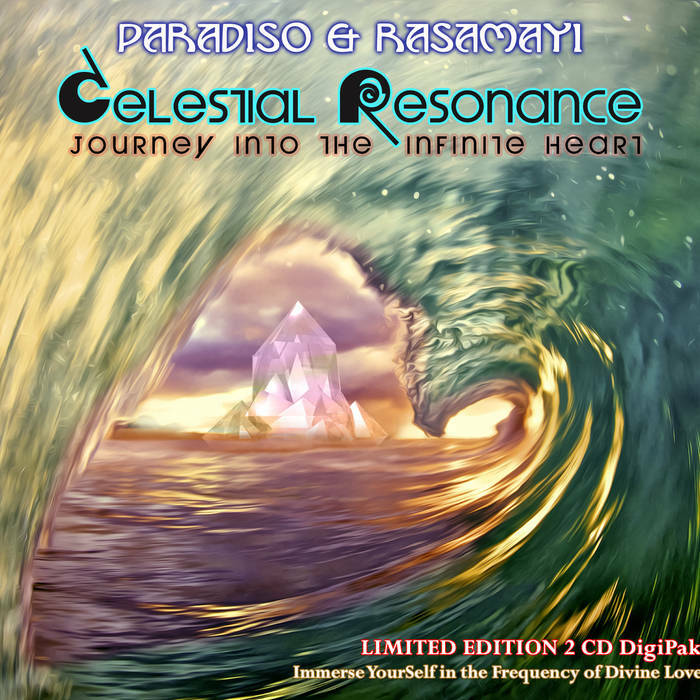 New Age music artists Paradiso and Rasamayi have devoted their musical careers to developing sound for the purpose of energy enhancement and healing. 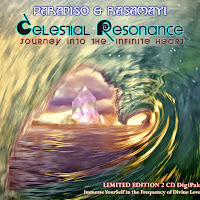 Their newest album Celestial Resonance does just that. Using world music, sounds of nature and a multitude of instruments, their sound weaves into a seamless blend to spur the listener’s relaxation. “Love’s Repose” was like being in a cathedral. Open and airy, but filled with much thought and emotion, this song is truly beautiful. Ambient music paves the way for breathless female vocals and the buzzing texture of world music sounds. This is the world as defined by a celestial being. Not just one religion, but many. We are all people. A pebble dropped into the ocean of the living. Deep and wide. Poignant and full of longing. With expert artistry, this piece reaches out to the dormant parts in all of us that fall into human traps of disregard for others suffering and instead teaches us to instead reach for joy. The sound of water cleanses us whole and leads us to a new beginning. “The Growing Light” brings bells and the promise of newness. A heavenly awakening with the crispness of early morning and the wet kiss of dew in the pale sunlight. Chimes whisper on the breeze, tinkling their delight at the hum of voices just out of range. The ambient occurrence of a presence watching with benevolent joy. We are awakening to what we will become. Joy. Love. Bright and shiny with newness and positive thoughts. Each gong of the bell proclaims a rebirth and a promise of a brighter path ahead. “Infinite Resonance” is water and essence of the sea. The tides come and go and with it the circle of life. Fluid world music joins the ocean sounds and they are both joined by chanting vocalizations that reminded me of angels singing to the dawn. A woodwind instrument calls out the morning’s majesty as the holy light of the infinite shines down upon us all. The music swirls in a sometimes brooding resonance that speaks to the patterns of life. You must know dark to recognize the light. To live through the trials to see the victories. To love and be loved. For this is life. This is awakening. 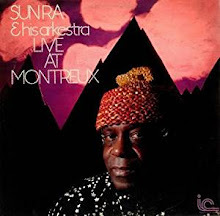 This album is a tapestry of world music, New Age and nature sounds all wrapped up in a neat little package. It incorporates vocals and instruments of all kinds paired with ambient sounds. Each track presents a story. A path to peace and healing. Some with a buzzing resonance and others without. Those were my favorite. This album is a good choice if you want something to get you away from the world for a little while. So grab yourself some green tea and settle in for a relaxing listen. You may find yourself hitting the play button again on this one.